Check your in-box for your Soul Tribe Attraction Playbook! 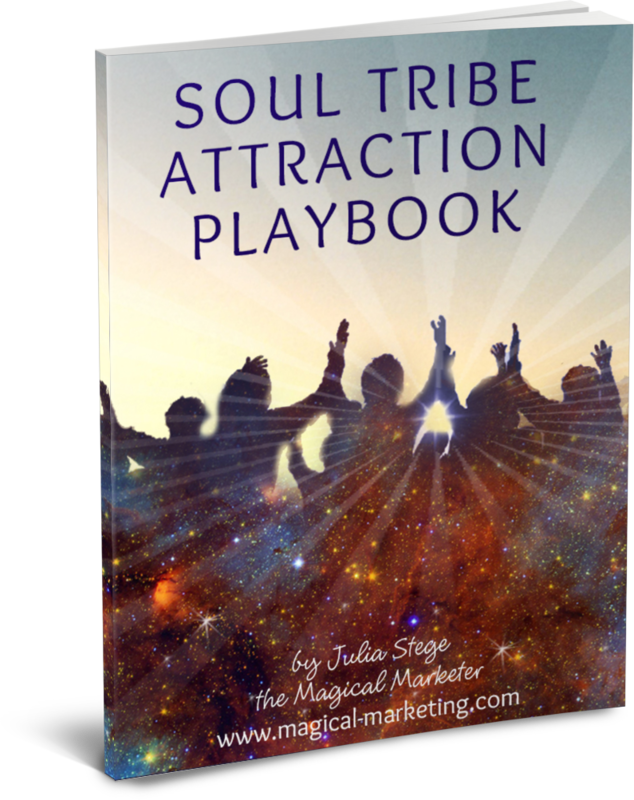 I’m Julia Stege, the Magical Marketer, and I’m really excited to be giving away my Soul Tribe Attraction Playbook to help you start magically attracting your most divinely aligned clients now. The Soul Tribe Attraction Playbook will guide you through the process of growing your marketing list with divinely aligned clients just by being your authentic self. 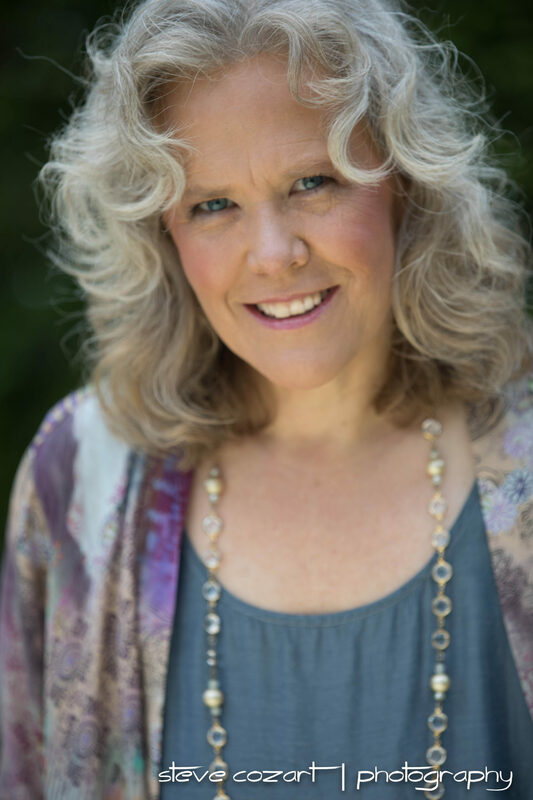 AND you’re invited to my next live webinar Attracting Your Soul Tribe Online on Thursday, August 2nd. Info to participate is below. See you there! Please make sure to white-list my email Julia [at] Magical-Marketing.com so you get the reminders and my Tribe Attracting tips and invites. Insight into why so many of your prospects and potential partners are confused about what you do, and what to do about it! What is the seldom used secret ingredient for attracting divinely aligned clients online? What is the most effective way to engage potential clients through your website? And I’ll Take Your Online Marketing Questions Live!